Tour for women who invest their money for themselves without stint. 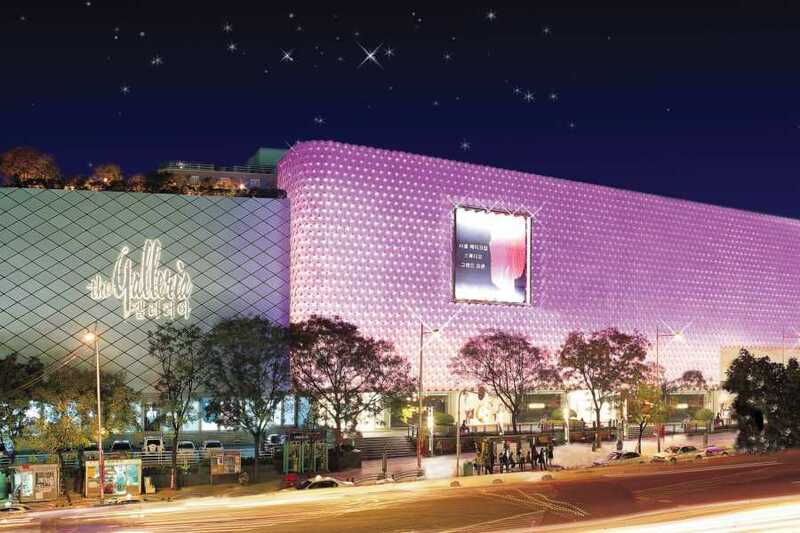 Several popular shopping and entertainment areas are located in Gangnam District, including Apgujeong, the COEX Mall and the area around Gangnam Station and Garosugil. 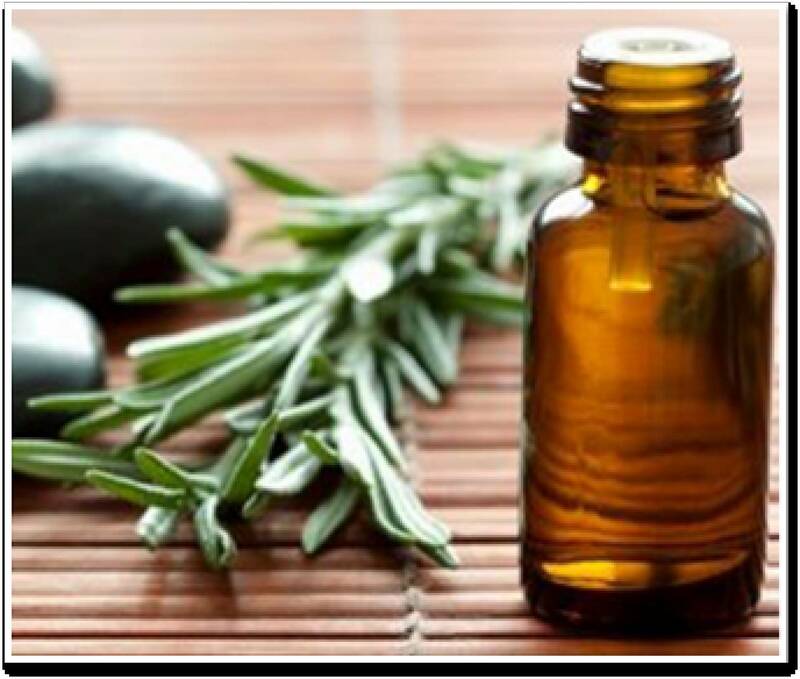 After enjoying shopping, you can relax with European Therapy massage. 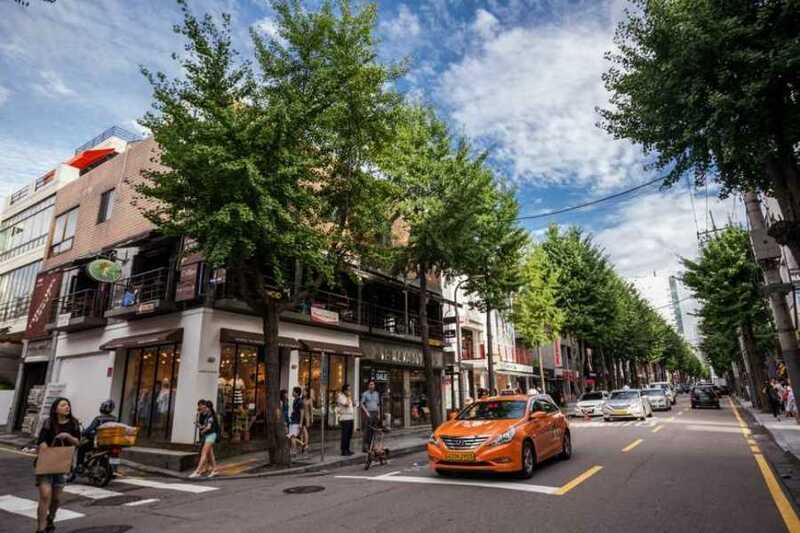 After pickup from your Seoul hotel, you'll be taken south to the Gangnam District of Southern Seoul. 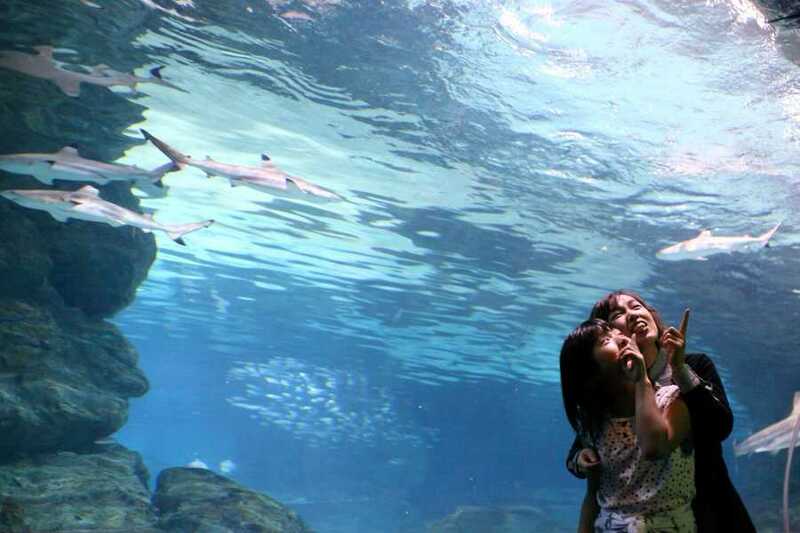 Your first stop is the COEX Aquarium, one of South Korea's largest aquariums featuring more than 40,000 animals. Follow your guide through the aquarium and experience 90 exhibition tanks grouped in 14 'discover zones,' including six themed areas. 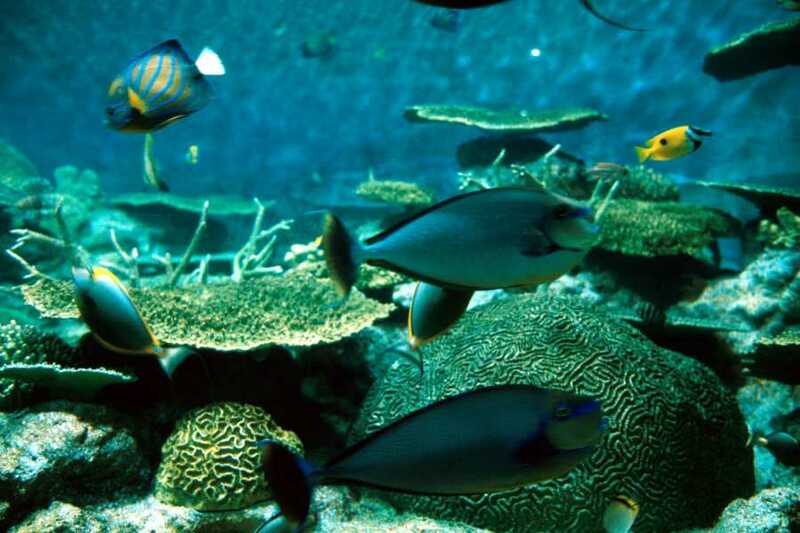 You'll be amazed by the 600 species of fish! 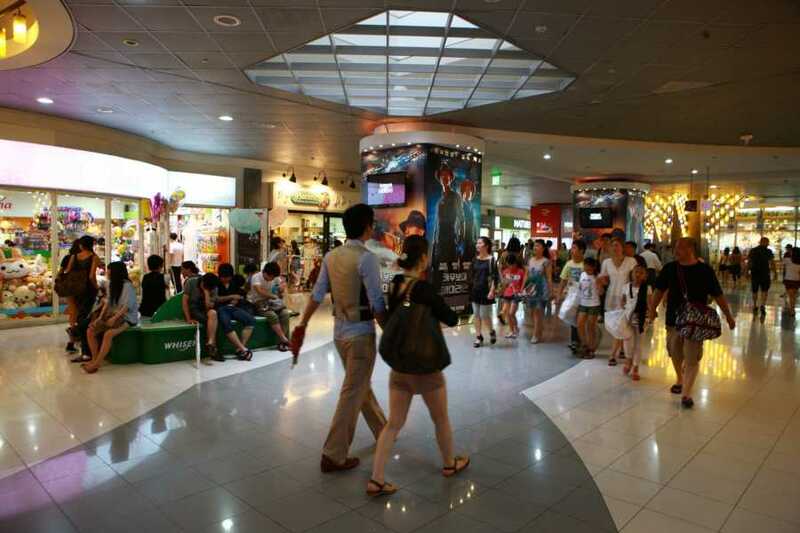 After your aquarium tour, you'll look around the mall for shopping. 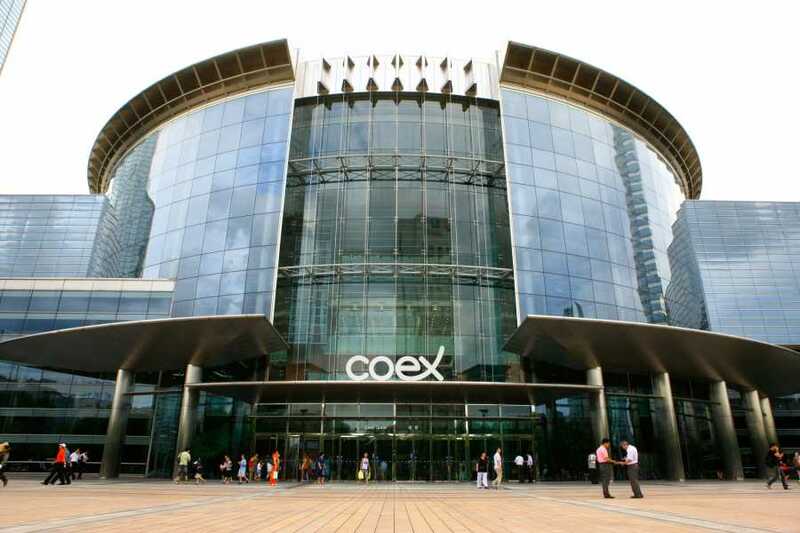 COEX Mall is the largest underground shopping center in Asia. 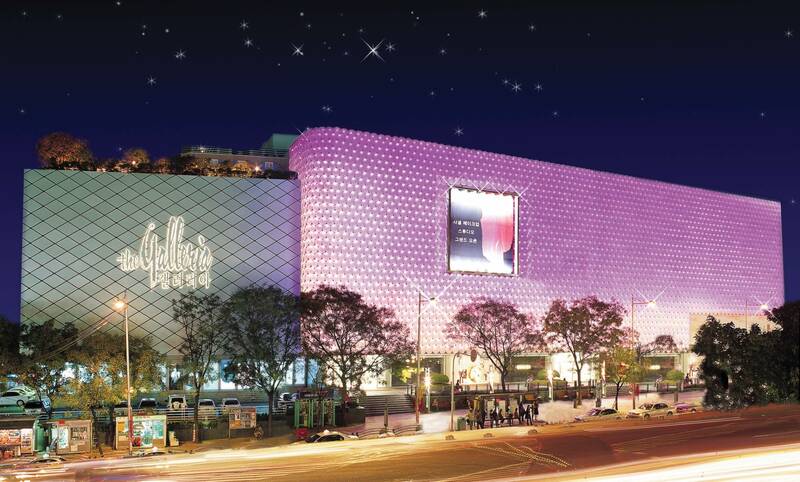 The colossal shopping center stretches from Samseong station in the south all the way to Bongeunsa temple in the north, and is considered to be the best shopping and entertainment complex in the area. 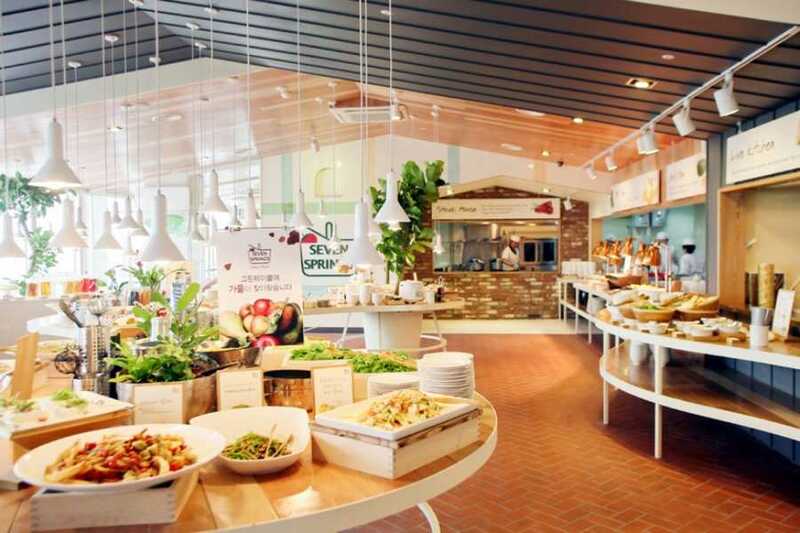 Then we move to Garosugil Street after having lunch. Garosugil in Sinsa-dong is known among both citizens and foreign tourists alike, not just because it is a beautiful promenade in the middle of the city, but because it caters to unique cultural tastes and artistic sensibilities. The array of open studios, ateliers, cafes, restaurants, bars, fashion shops, and prop shops blend together for a chic cityscape. Some people claim that Garosugil resembles Soho, New York; others liken it to a European street. 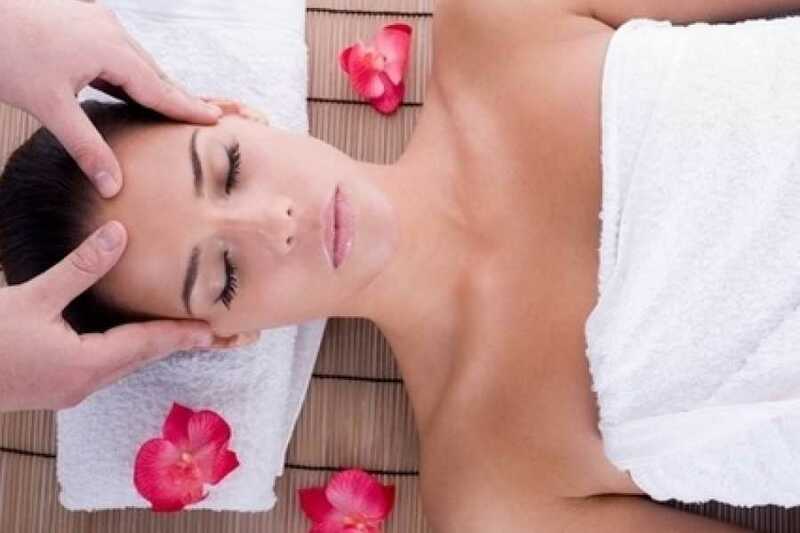 Before your drop off at your hotel, your guide will take you to the Massage shop for a relaxing time. 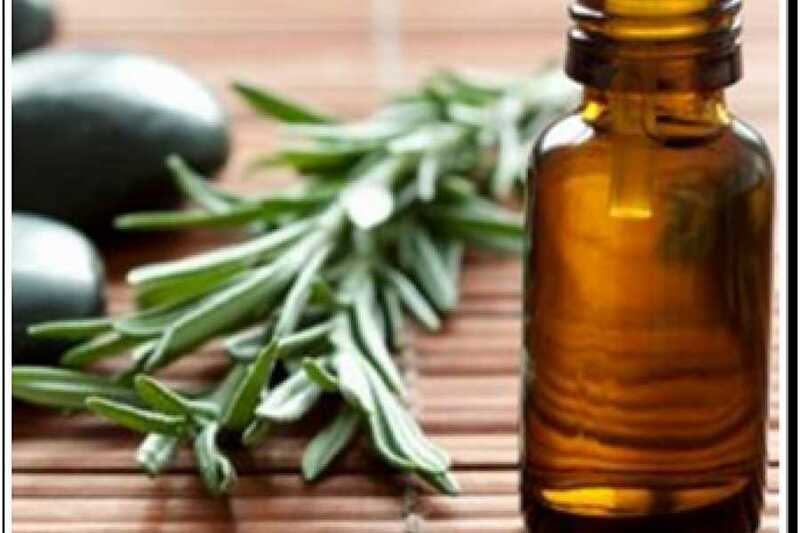 European Therapy massage takes place in a room devoted entirely to massage, spray with essential oils, fragrant and soothing massage is done under the candle light. 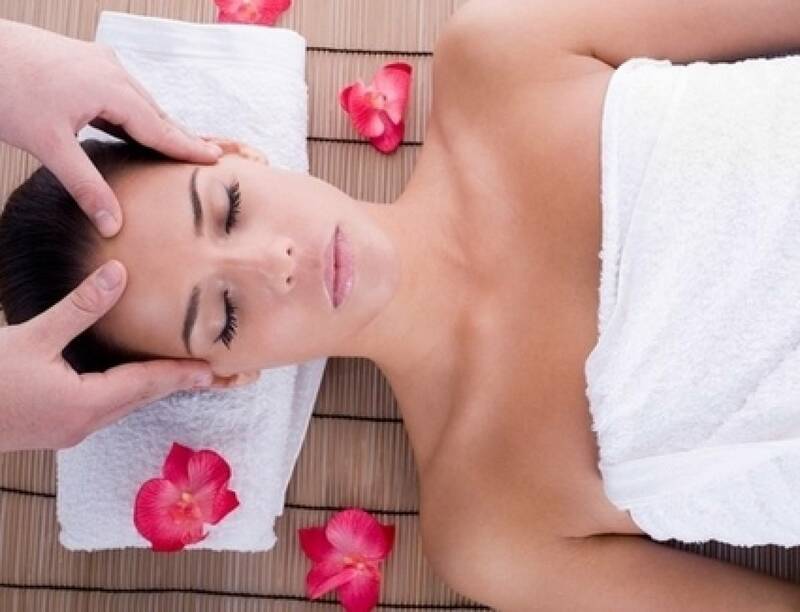 The massage takes 60-minute of relaxation. See more than 40,000 sea creatures at the COEX Aquarium. Guided tour of Seoul's Gangnam District. 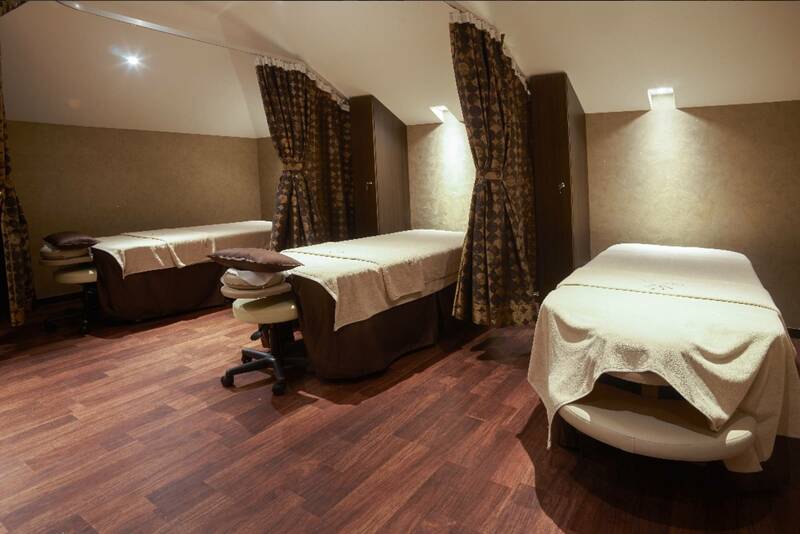 Relax during a 60-minute massage. Shop for fashionable clothing and accessories at Galleria Department and Garosugil.